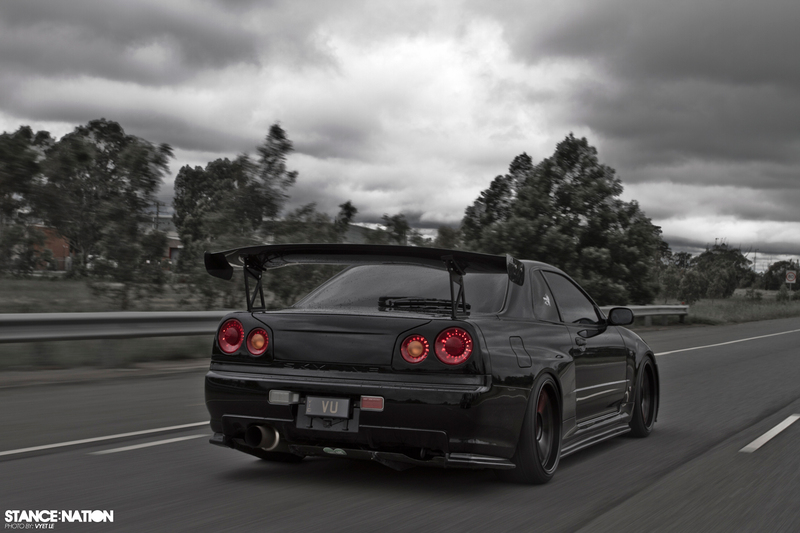 It’s safe to assume that most of us would call R34 Skyline a “dream car” to own. 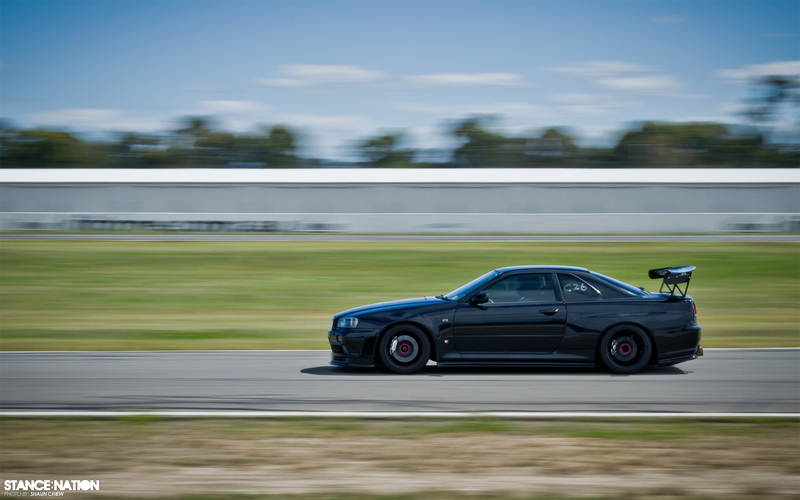 A very fortunate young man by the name of Vu Quach has also always dreamed of owning an R34. Allow us tell you just a little bit about this awesome Aussie! Vu has been through a lot of cars, and we mean a lot! Out in Springvale Victoria, he runs a well known and established automotive shop called DT Panels. It’s known for having produced some of Melbournes finest cars. He recently bought a wrecked S15 and was about to turn it into a 2JZ track-only car, but plans were scrapped when a opportunity at buying his dream car arose. Since the purchase, it’s been his “daily driver” as well as an occasional track car. Being 27 and recently married to the girl of his dreams, his priorities have to change for the better so he believes that this will be his last car for a while. We beg to differ and so does our friend and photographer Vyet Le! We sure hope to be right as we’ve seen Vu’s older ride and it was just as stunning! So where do we even begin? 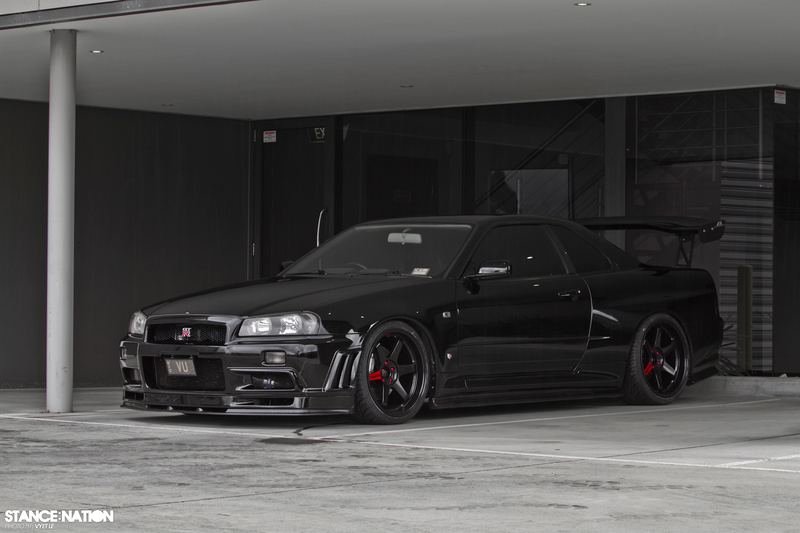 You’re looking at a 1999 Nissan Skyline R34 GTR V-Spec that’s obviously influenced a lot by both form and function. We constantly point out how tough it is to find the “median” between the two and pull it off properly, yet we keep featuring such cars. As you would expect, everything added to the car is quality. Exterior features Nismo skirts and Nismo rear pods along with the small but effective Nur Spec Front Bar. As said earlier, Vu likes to track his R34 from time to time which is why you see that APR Performance GT500 70″ Carbon Fiber Spoiler in the rear. Lastly, the exterior was completed with a fresh coat of PPG Jet Black Paint with Glasurit High Solid Clear Coat. We’ve all heard how tough the local law is out there when it comes to sitting flush and pretty much doing anything out of ordinary. We can only imagine how many looks Vu gets driving this beast past the authorities! 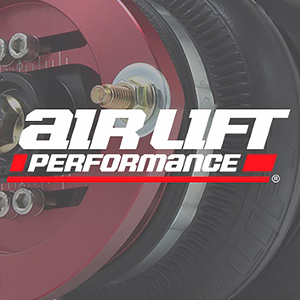 It sits on a fresh set of Volk Rays TE37 Superlaps in 19×10.5 with +12 offset and 265/30/19 Federal 595SS all around. 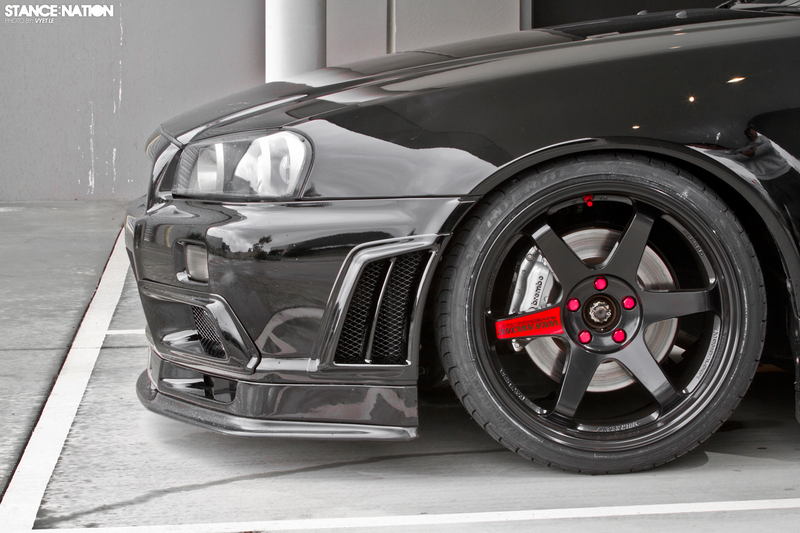 It’s also sporting red Volk Rays lug nuts which compliment those beautiful Superlaps really well in our opinion. Vu went with the HKS Hiper D Coilovers with Greddy front strut brace and did some brake work by upgrading the stock pads to Project Mu Type HC+ all around, topped with Project Mu GFour brake fluid. It’s the little things that matter especially when building an already perfect vehicle. 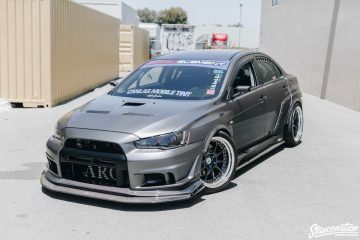 When it’s time to track this beast the shoes get upgraded to Volk Rays CE28Ns in 18×10.5 with +18 offset and 265/35/18 Federal RSR tire all around. Hit the Read More button below for more photos including a track photo! While most of the time was spent building a car that looks good on the outside and performs well on the track, Vu also decided to touch up the interior with a pair of Nur Spec Black Seats. Other stuff includes a Nismo GT Black Titanium Shift Knob, Nismo 320KM/hr Black Cluster, Works Bell Short Boss Kit, Works Bell Rapfix Quick Release, the beautiful Nardi Deep corn steering wheel and lastly a touch of dark tint on the windows. Perfection inside and out! The spec list under the hood is pretty amazing so we’ll include it below. All we know at the moment is that Vu will be the most envied man ever after you are done reading this feature! At only 27 years of age he is truly living many peoples dream. Good for him, and we wish him the best! 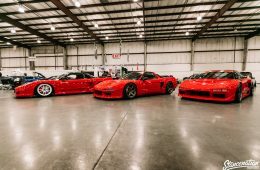 Huge shout out to Vu, Vyet and Shaun for their awesome contribution to StanceNation! We would like to especially thank Vyet for making this feature happen and keeping it a secret from Vu until now! It’s truly an honor to have such amazing ride on our site. 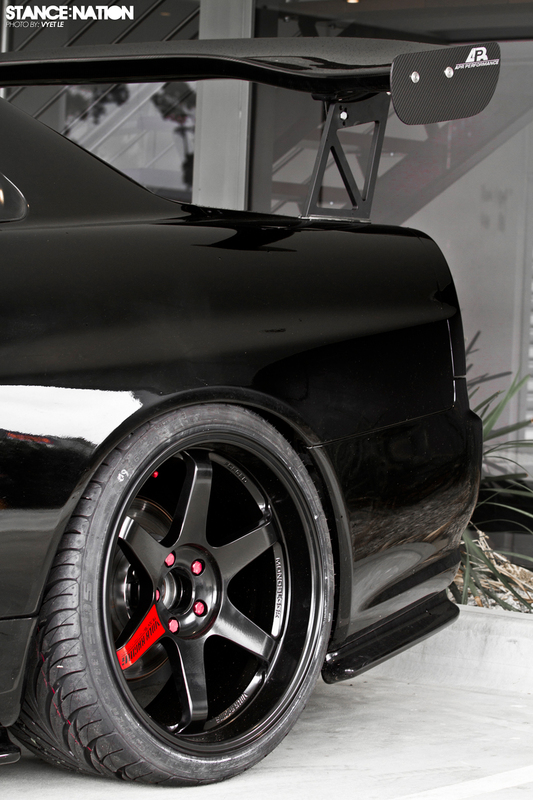 Make sure you email us at snfeatures@gmail.com if you think your car has what it takes to be on our site! Lovely shot provided to us by Shaun Chiew! 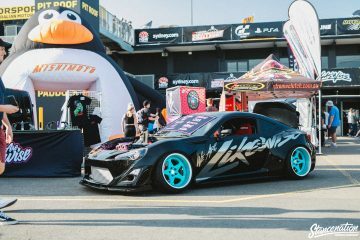 World Time Attack Challenge 2017 // Photo Coverage. 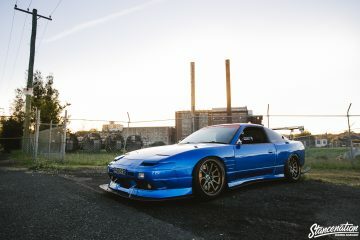 Persistence Equals Perfection // Van Dam’s Nissan 180SX. 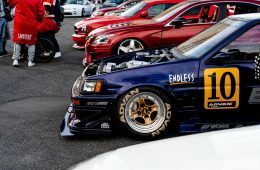 Sin City’s Devil Z // Shiro’s Wide Z.
Timeless Beauty // Shane Konzen’s Toyota Chaser. Raceism 2015 // Photo Coverage. SICK ! But Would look better without wingless ..
😮 holy crap!! that thing look looks unreal!! such a sick looking car and a seriously sick photoshoot!! Any chance of Hi-Res pictures like the one of the car on the track?!…….please??!! i beg you! “Without wingless” implies “with wing,” and I personally think it looks great with the wing. At least there aren’t any ridiculous canards all over the place. 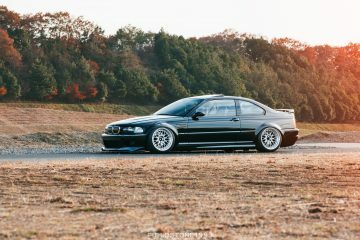 To each his own though; I would still do unspeakable things to own something like this! Thanks a lot guys. I’m glad you like my car enough to feature it on your website ! It was definitely a build that required a lot of labor and love. I couldn’t have done it without the help of numerous people so I’d like to give a quick shout out to those who have helped me along my way. My wife Belinda for her unyielding patience, Van and Kenny for putting up with my daily requests such as “I need the car 1cm lower” haha. Brad for his mechanical work, and Sabbadin Automotive for their help with mechanical and tuning the car. Vyets for his overwhelming passion for photography and my car, and Matt for his daily support and buying me the number plates (they were $4,000). Ben for the late nights working on the car and OTR Motorsports for supplying me with all my wheels. Damo and Peter for paint, and any other family / friends I have forgotten ! Cheers guys. 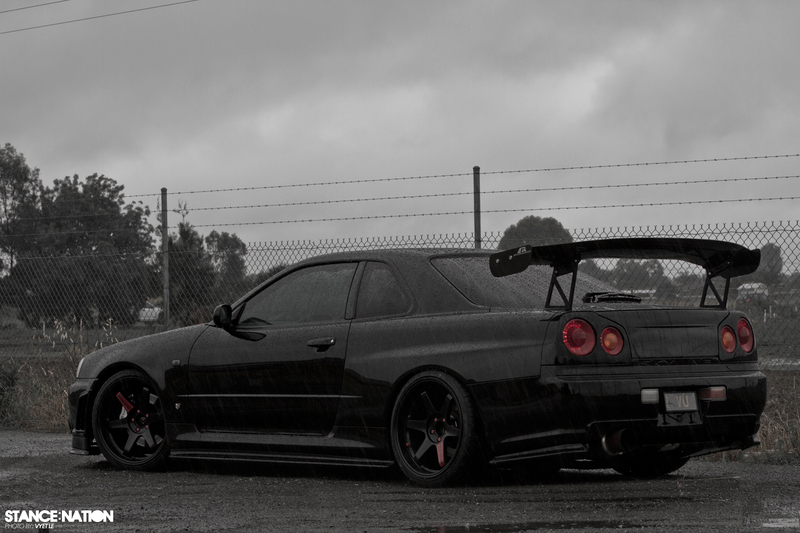 This is one thought and gorgeous 34gtr, the Wing suits its look. 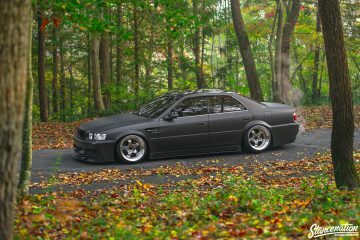 Same sort of design were trying to go with a r32gtr with the b324r kit. 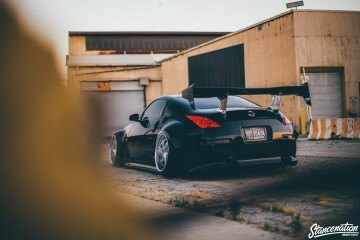 Raw Machine All Around, Gotta Agree tho that the Wing gotta go (& i understand that its for track purposes) but in MY OPINION it would look better without the wing . The only time I’ve ever “read more”. Simply stunning. I have seen many GT-Rs around and this one has to be my fav one ! This car has made the background on every electronic device I own. Absolutely gorgeous. i live in Australia, Victoria, hoping to see this car around. 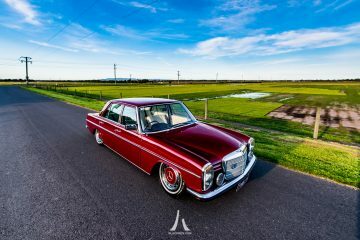 Hope its near Melb cuz i seriously want to see this car in person, this beast is fkn amazing!! men if only i could get one of these in the states, i would be set for life. 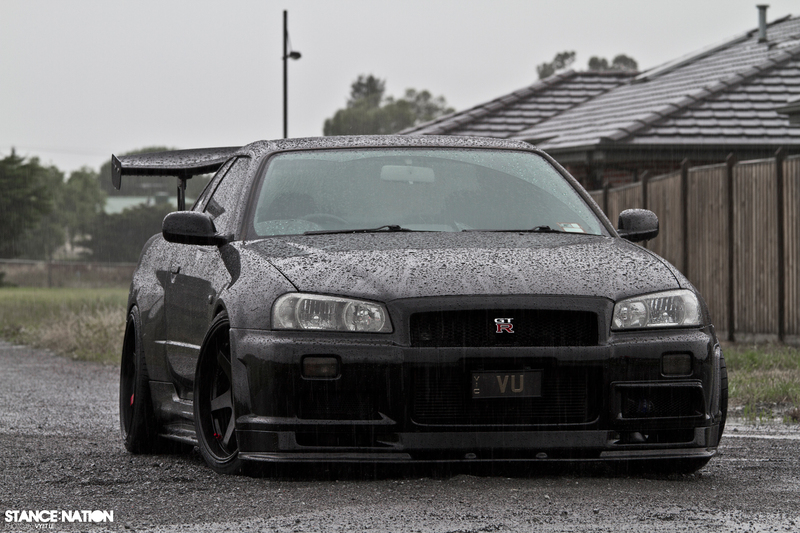 never seen such a legit GTR! amazing! Amazing car and rock’n photography. @baker wing is not for looks, car has so much power it need down force or its going to outter space!!! This is a beast!!!! One of my personal FAVS!!! Sikkkkkk!!!!! 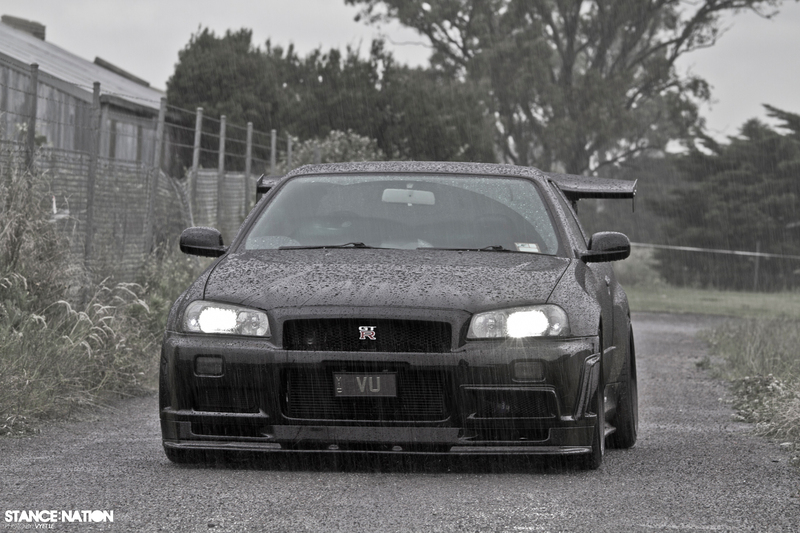 R34 is my dream car, even over R35. 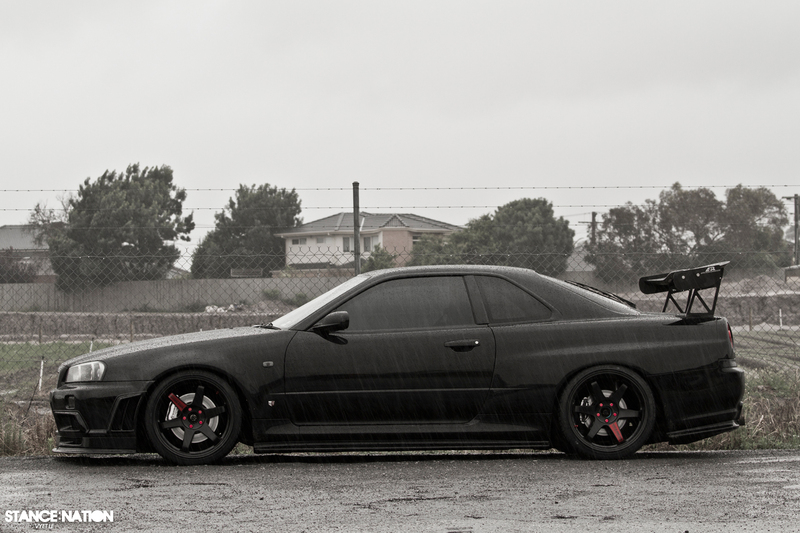 Love this black on black! 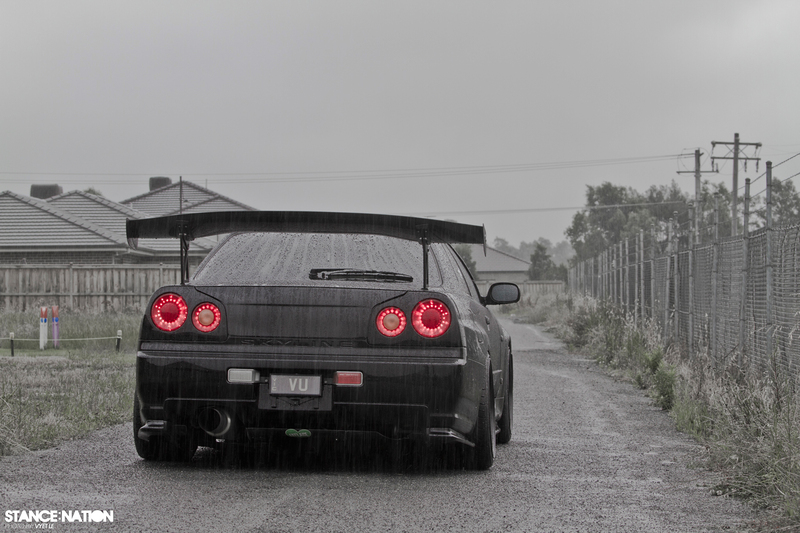 Skylines DO NOT look good wingless (period). Great Job Vu Quach! 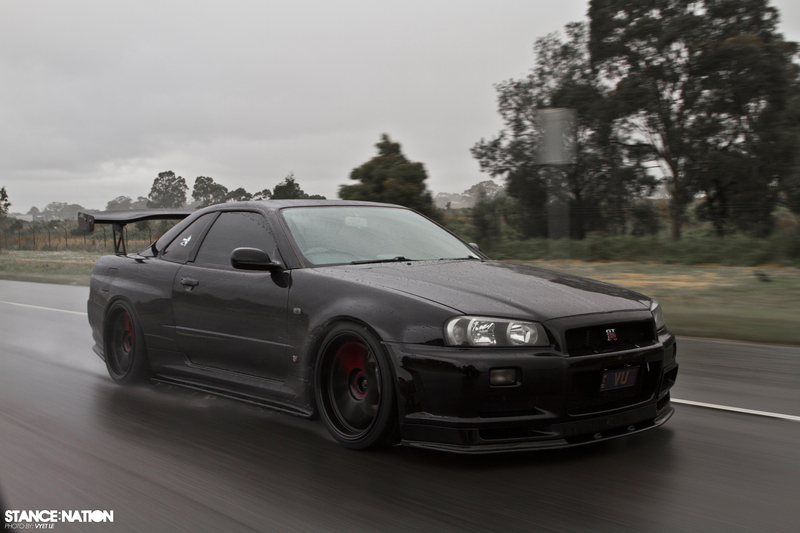 BTW, 1 Porsche = 2 R34s or 1 R34 that will smoke the sh**t out of a porsche all day any day. 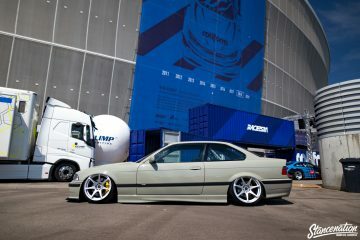 Once again, beautiful car man!! Would look 10 fold better without the spoiler. Still, awesome AWESOME car. That thing sets fire to the rain! This is the best feature I have seen on your site. 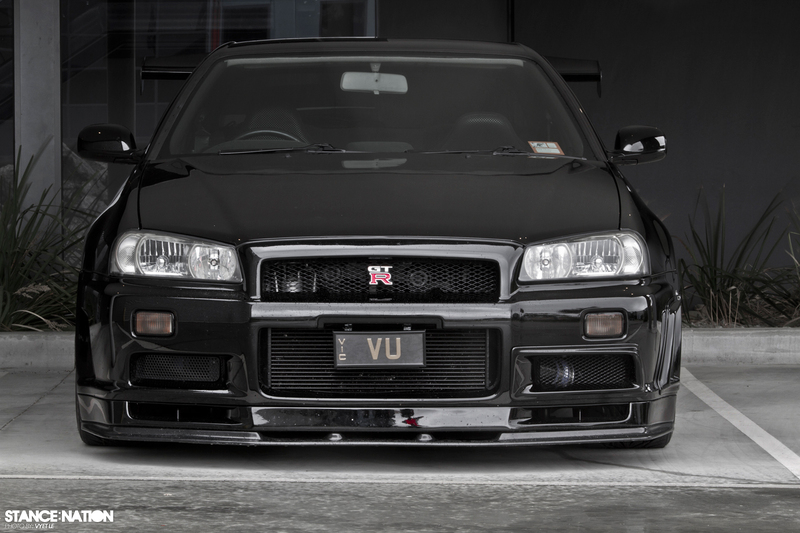 What a perfect R34, couldn’t have done anything better to tastefully upgrade this beast. Well done Vu, well done. 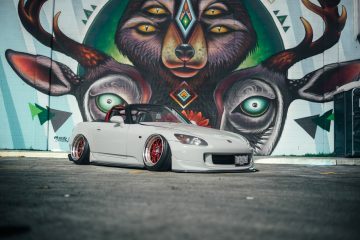 I wish StanceNation made video features along with Photos. 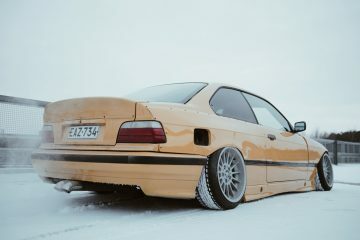 Hi, @Stancenation i was wondering if you were interested in selling this car? if yes could you please let me know via e-mail thanks.